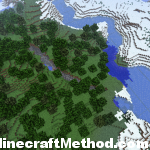 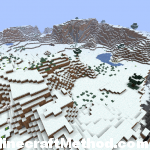 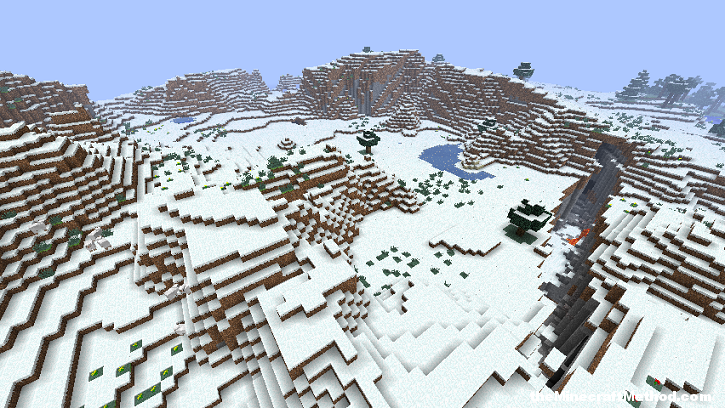 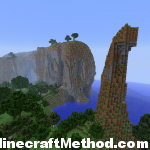 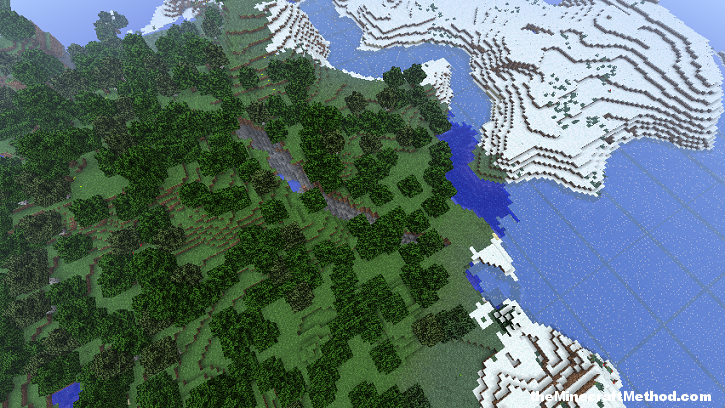 This minecraft seed has several biomes in it, including the somewhat uncommon snow biome. 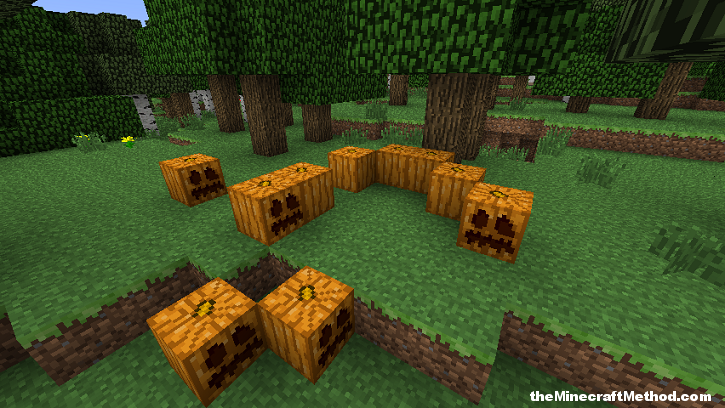 Also pumpkins and a village for extra fun. 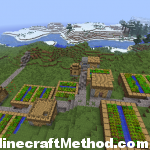 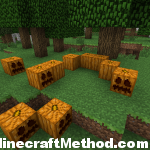 What Minecraft Seed Should I Play? 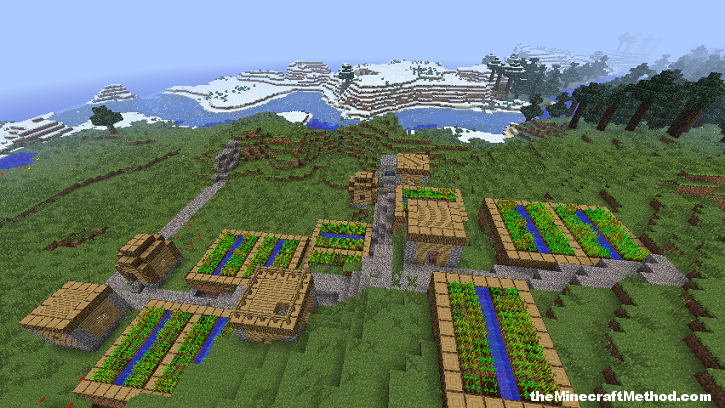 Minecraft Seeds Copyright © 2019.